The Band 2 Pro from Huawei is a well-priced fitness band that you can wear anytime like swimming, workout, running, and sleeping. The fitness band supports fast charging, it takes 1.5 hours for full charge(100%). 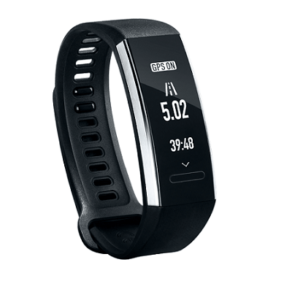 In the normal mode, it has up to 21 days of battery life and while using GPS, it stays for 3.5 hours. 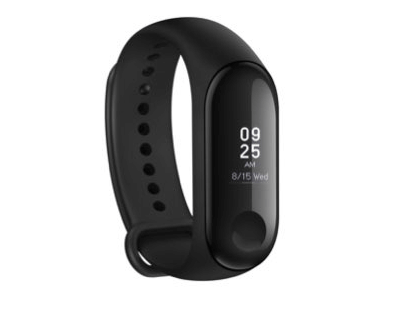 If you are looking for a fitness band with all the above features and similar specs at this price range then you should definitely go with Huawei Band 2 Pro.